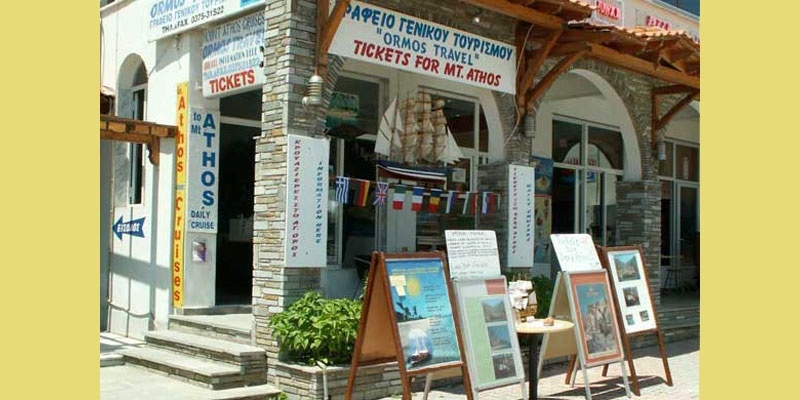 The Ormos Travel travel agency has been operating since 1999. 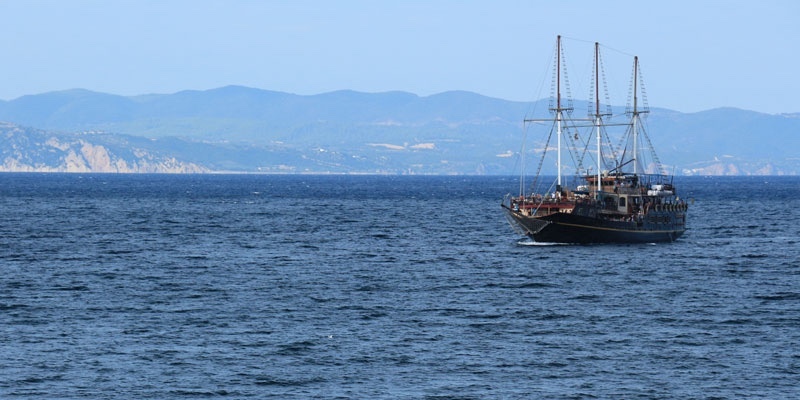 We specialize in cruises around Mount Athos and also offer nearby excursions with small boats to the islands in the area for swimming, fun as well as relaxation. 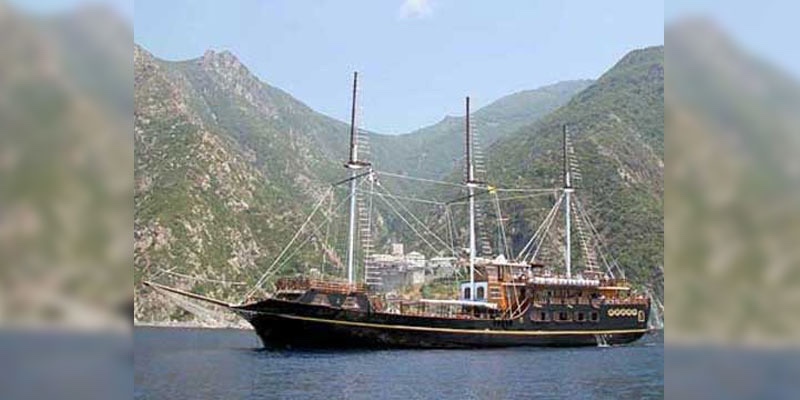 The luxury cruise ship, ‘Menia-Maria III’ departs daily from Ormos Panagias bound for Mount Athos and Ouranoupolis. The cruise ship offers a large lounge, a panoramic lounge and a sun deck with seats and tables. 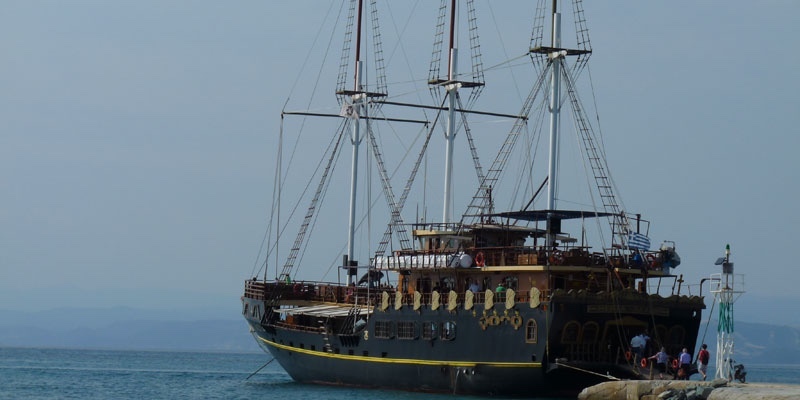 On the four decks of the cruise ship you can enjoy amazing sights that bring you back in history. You can also enjoy your coffee or refreshments at one of the bars. 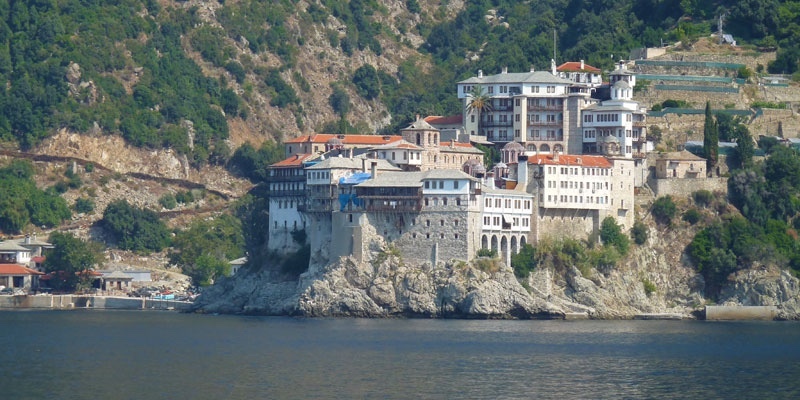 The passengers will be fully informed on the history of every monastery on Mount Athos from our experienced tour guide, who speaks Greek, English and German. 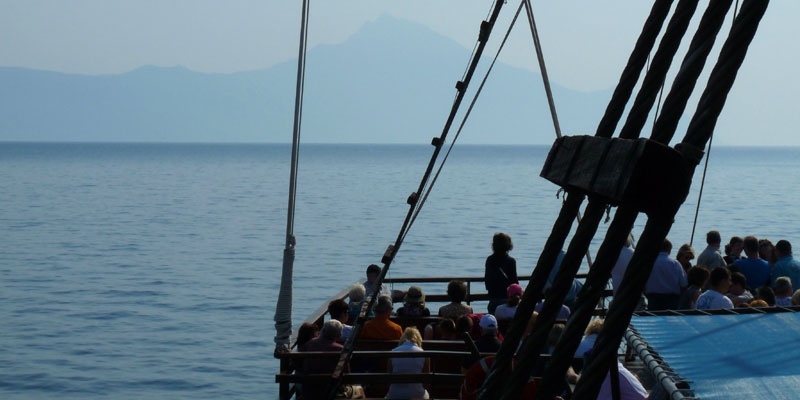 9.30: Departure from Ormos Panagias. 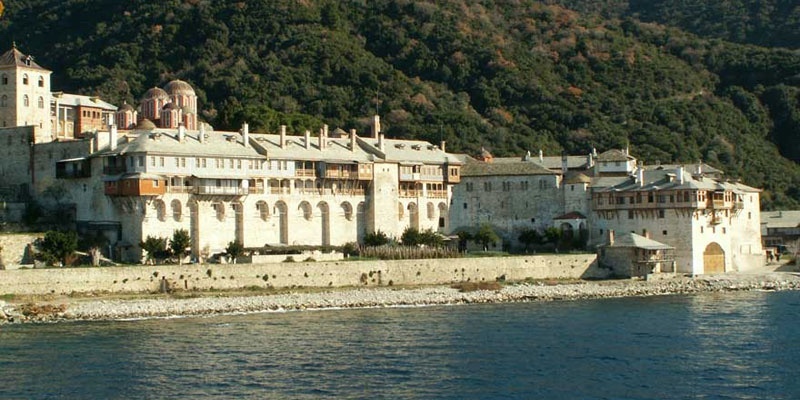 First we will see the monasteries on the West coast of Mount Athos. 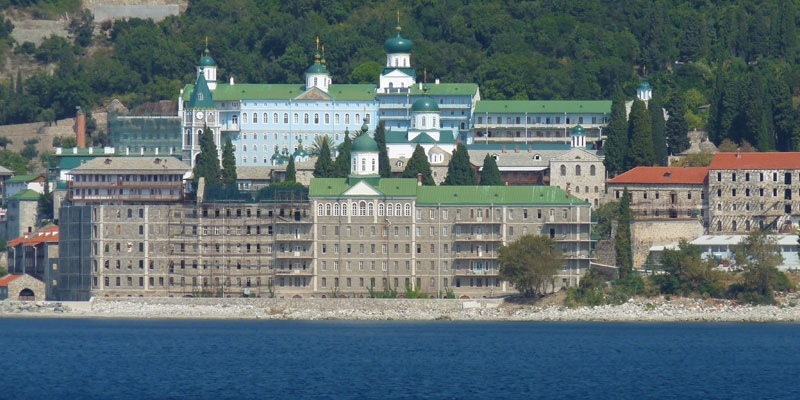 Our experienced tour guide will explain the history of the monasteries and the lives of the monks. 13.30: Arrival at Ouranoupolis, where we stay for approximately two hours. Here you can enjoy a meal in one of the restaurants, swim or do some shopping. Traditional music and folklore dance will keep you entertained. 17.00: Arrival at Ormos Panagias. Contact us for your ticket! Bookings are done one day before, and on the day of the tour, please come to Ormos Travel at least 30 minutes before departure time.